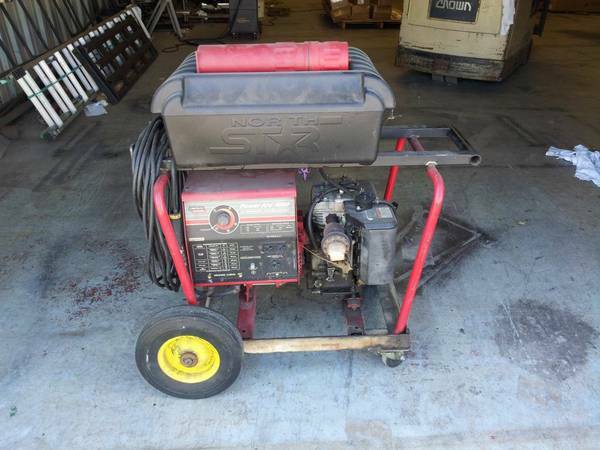 Perfect for mobile welding. 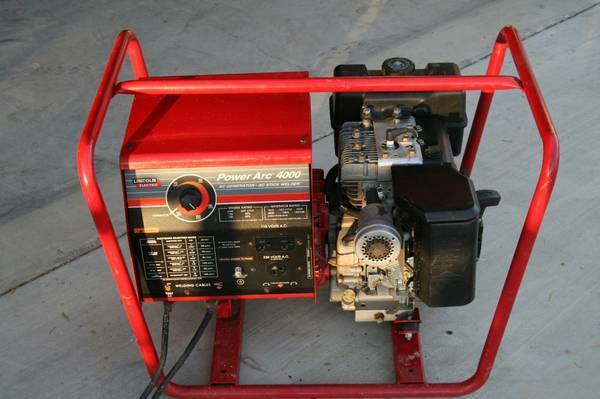 Generator and welder both work good. 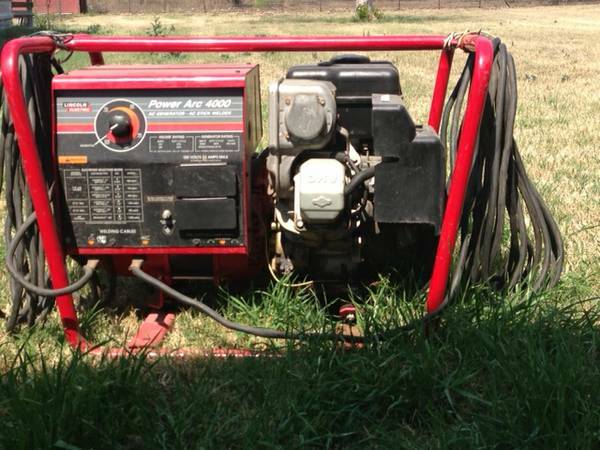 $800 or possible trade. 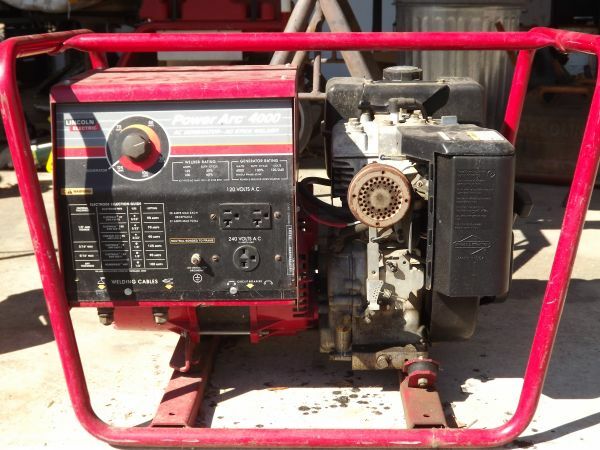 Runs good, welder and generator. 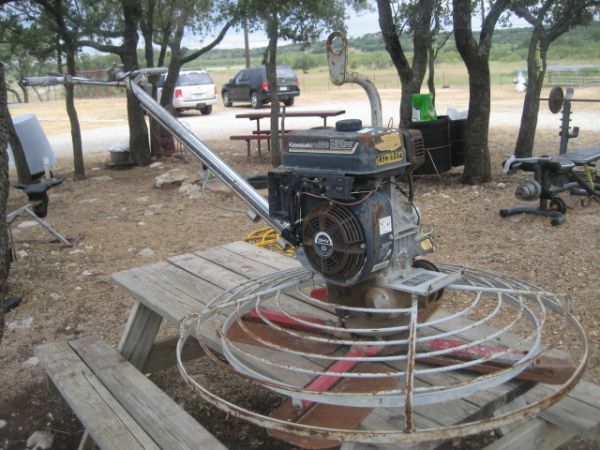 Perfect for mobile service or farm. 800 or possible trade.